There is always so much to do, and precious little to show for it—except, of course, tons of new ideas, great contacts, and the occasional massive headache. 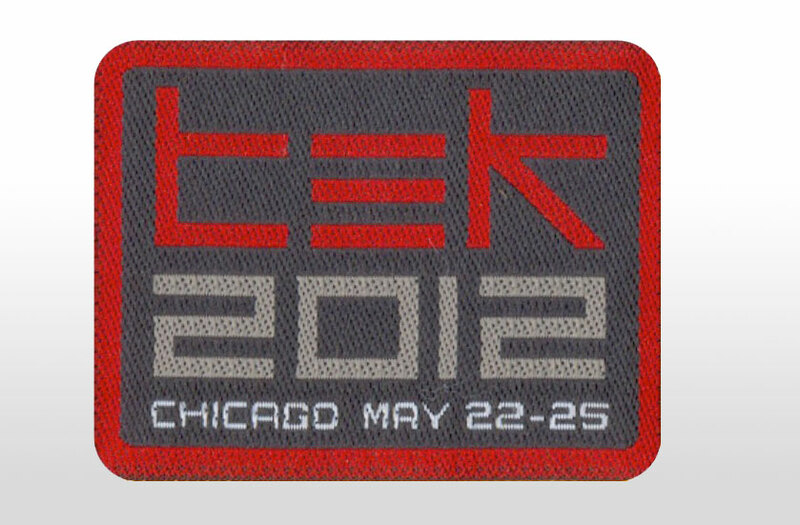 This year at php|tek, we are going to change that. We are introducing a new goodie: The Achievement patches. I know what you’re thinking. You’re shaking your head and saying to yourself, Achievement patches? Doesn’t everybody already do those? Indeed, a lot of companies do; even some of our wonderful sponsors have great achievement programs already in place. However, I am talking about something completely different: We aren’t giving you little images that you can display in your Facebook profile or on your blog; we are giving out real, honest-to-God patches made from the finest embroidered materials and backed by Velcro for easy application to a variety of surfaces—as long, I suppose, as they are Velcro-compatible. 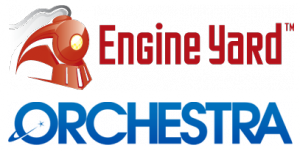 In addition to the conference achievement badges, several of our sponsors will have their own special badges. To get them, you just need to find their representatives and ask them about it. They may have a challenge ready for you, or they may simply give you their patches… you won’t find out unless you ask them. Why would you want the sponsor patches, you ask? Aside from being one of the limited number of attendees to go home with the entire set, you want them because they’re going to help you enter into the drawing for our Ultimate Final Contest, with great prizes you can take home with you. 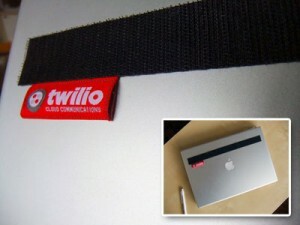 All these patches are going to need a place to go—and we’ve taken care of that in collaboration with our friends at Twilio. Every attendee will receive a stylish sash that will fit precisely on top of their laptop and make collecting all your patches in one place easy and convenient. The sash is designed to stick securely to your laptop (although you can always remove and reuse it if you need to); because it uses the loop side of the Velcro, it won’t collect dust and lint. Conferences should always be informative, but who says they can’t also be fun? 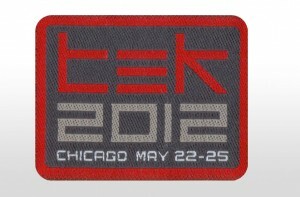 Register for php|tek ’12 and secure your fun patch today!